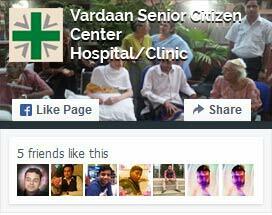 Vardaan Senior citizens Home is the only one of its kind which provides care for medically dependent seniors within the premises of an operational medical institution, vardaan Hospital. It is a home for seniors away from home with all the required facilities available under one roof. It has rooms which are senior friendly and has a dedicated and caring staff.